Many people have passed the Vauxhall Adam off as just a smaller Corsa or simply the replacement for the Agila which is now sold as the Suzuki Splash. But Vaxhall would have you believe that this is their answer to a new fashion conscious breed of car that has spawned the likes of the Fiat 500. And you can see what they mean when they say that, it definitely bears a resemblance. It is much smaller and compact in size than the kind of car you would find in the supermini MPV class such as the Nissan Note, so it isn’t one of those, and it becomes quite difficult to see where the Vauxhall Adam Fits in. It can’t really be pitched against any of the none mpv superminis either, such as the Ford KA or Hyundai i10 leaving the Adam and the Fiat 500 in a league of their own. Which begs the question of whether or not the Adam was a wise move from Vauxhall, as the Fiat 500 isn’t a car you really want to lock horns with considering the 500 is one of the UKs bestselling cars, and Vauxhall have the gall to price the Adam higher than the Fiat 500. 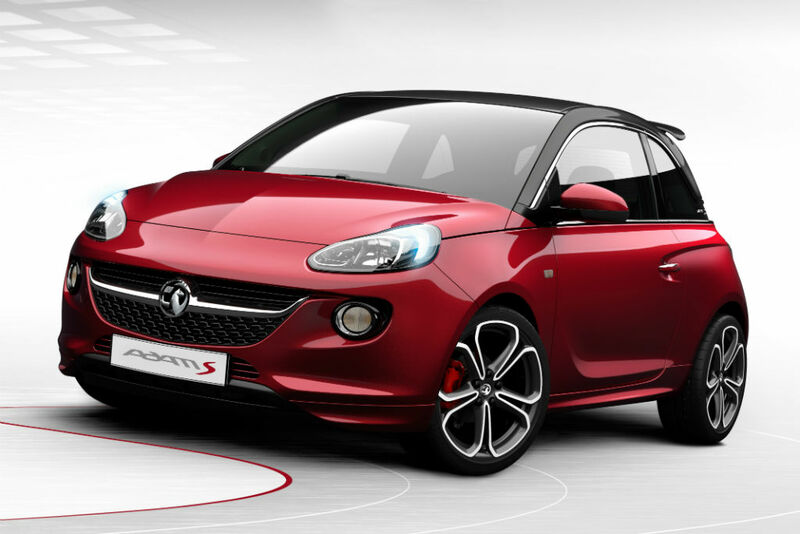 However as a car in its own right the Vauxhall Adam should be taken very seriously, very seriously indeed. If you are a young driver who isn’t really concerned with luggage space and practicality, you will find that the Vauxhall Adam does everything you need it to, what’s more, it does it all in style. There are only petrol engines available, and they all manage around 50-55 miles per gallon. It has done very well in numerous surveys so you can also expect the Vauxhall Adam to be pretty reliable. In closing then, the Adam is aimed at a very niche market of buyers who are fashion conscious and probably without family. But it isn’t just a pretty face, it has plenty of brains to, and is fun to drive, especially on the city roads.